The Museum of the Aleutians is a cultural history institution for the Aleutian Islands and the community of Unalaska. 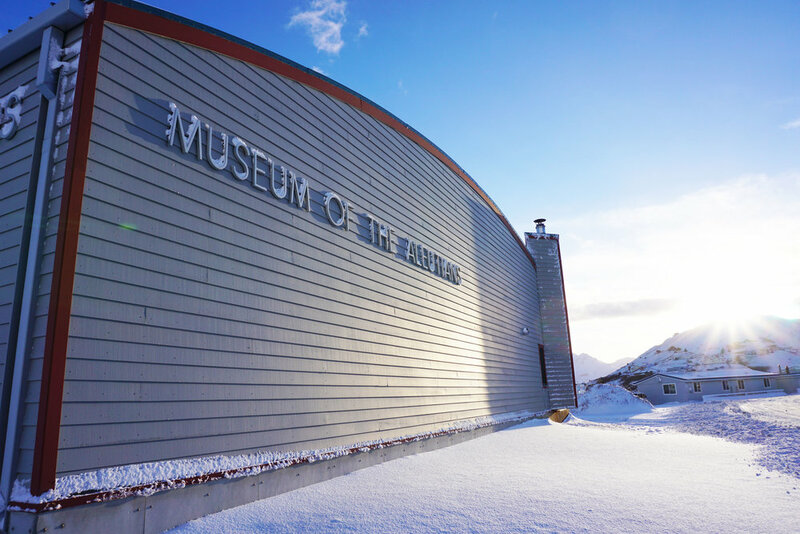 The museum opened its doors in 1999 with the mission to collect, preserve, and research the cultural history and prehistory of the Aleutian Islands region. Through actively growing Unangan, Russian-American, WWII, and local art collections, the museum provides stimulating permanent and changing exhibits, as well as a home to researchers, visitors, and community members.